Primary custody is a term often used in divorce cases. Grandparents may petition for primary custody of a child. Primary custody may be granted to a parent if the other parent is unable to provide proper clothing. A parent who receives primary custody of a child has full authority over decisions regarding the child. Primary custody is an alternative to joint or shared custody. Primary custody means that one individual has the primary authority and control over a minor child or other individual who needs a guardian. This is a term often used in divorce cases. It is an alternative to joint or shared custody, in which each parent has equal access to the child. Generally, a child must be under the control of a guardian. Normally, that guardian is one or both parents. The parent or parents who are vested with the guardianship over the child provide a permanent residence for the child, support the child and make decisions for the child. The parent or parents who the child is living with have sole custody of the child. Sometimes, however, multiple people have an interest in a single child. Because the child cannot be in two places at once, the child must be shared. This may mean that the child lives in multiple residences or that multiple people have the legal authority to make decisions for that child. When a child is shared, the law usually sets forth the agreement under which the sharing takes place. Primary custody is one such legal arrangement. When the court determines this is the appropriate method of sharing the child, one individual is granted primary rights to the child. In most cases, the individual granted the primary rights to the child is one of the parents — most often the mother or the person who was providing the bulk of the child care. 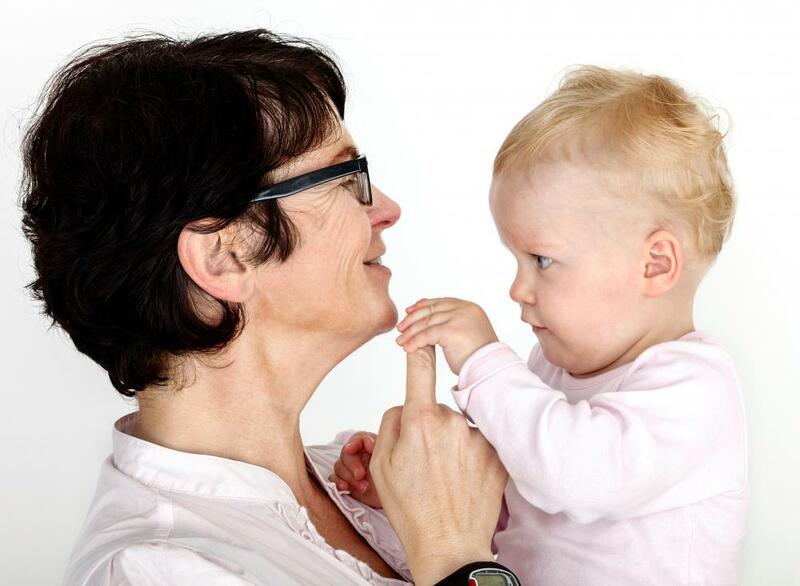 In some cases, however, a grandparent, sibling or other individual is granted primary custody if the parents are unable, unwilling or unfit to provide the primary care for the child. Whomever has primary custody generally has the child living in his home. He or she is often largely responsible — or solely responsible — for making day-to-day decisions that affect the child. The other parent or other interested parties may be awarded visitation with the child, but under this arrangement, custody is not shared. 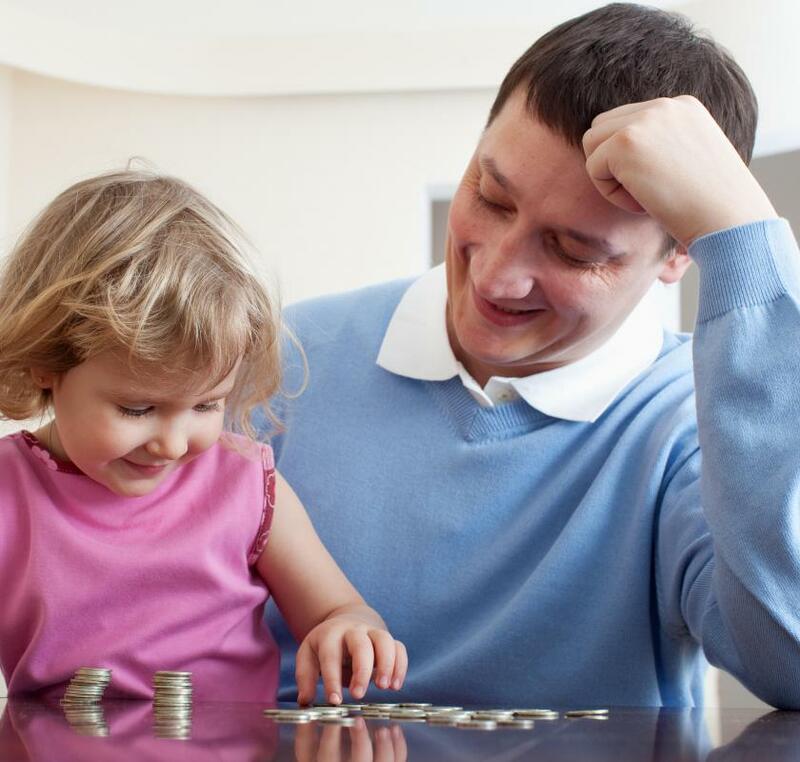 Primary custody is an important distinction, as it affects child support. Normally, a parent with this type of custody is awarded a higher dollar amount for child support than if the parents were sharing custody. This is because the bulk of the cost and burden is taken on by this particular parent. Primary custody usually, but not always, applies to minor children. If, however, someone is incapacitated and needs a guardian, primary custody may be awarded of person over the age of 18. For example, a mentally handicapped person may need a guardian and thus an individual could be given primary custody of the mentally handicapped ward. What Are the Different Types of Primary Care Grants? 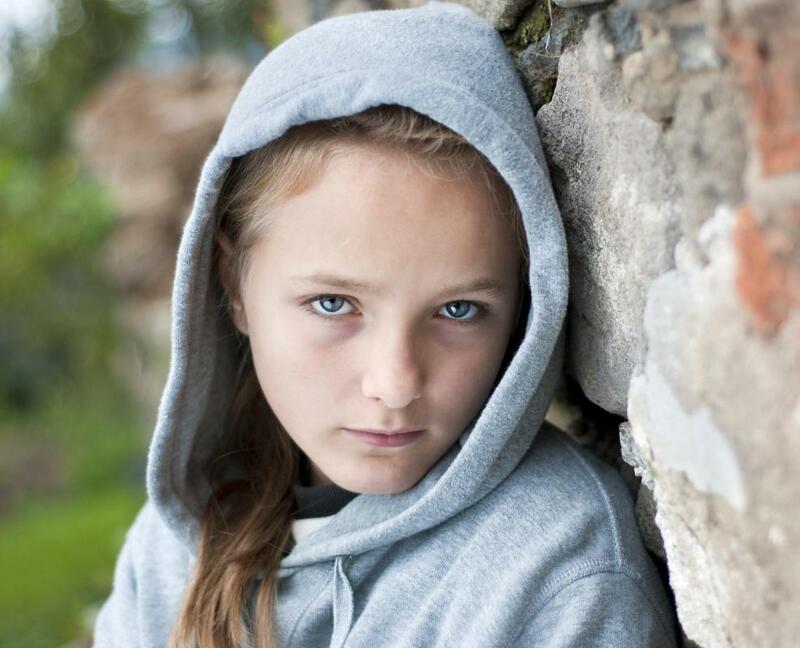 What is an Unfit Parent? What Factors Influence Child Custody Cases? How do I Become a Legal Guardian? What do you do when the mom, who has primary custody, is neglecting the children's medical care? The dad has joint but cannot get her to let him get the care the kids need? My father was awarded custody. I was a bit unhappy at first, but there is no doubt in my mind that I did much better in life because I was raised by him. The courts are terribly (and illegally) biased in favor of women. Many women are better qualified to raise their kids. But the judges shouldn't make this decision reflexively, as they often appear to do. Whoever came up with these laws might have thought that what he/she was doing was correct but all that it has done is create hell for most people going through separation and the children. I've read a few interesting articles about primary custody rights recently. Apparently in the past, usually the mother would get primary custody if she was even semi-fit to be raising kids. Most people assumed that children should "be with their mother." However, recently more courts are awarding primary custody based on who is better equipped to take care of the children, rather than the gender of the parent. I think this is definitely the right way to do thing. Being of a certain gender doesn't guarantee you're going to be a good parent. My parents got divorced when I was 17 and my sister was 14. My dad moved out of the house, and my sister and I stayed at the house with out mom. Luckily, my dad never contested the arrangement of my mom having physical custody of us, so we didn't have to go through a lengthy custody battle (my sister and I definitely wanted to stay with our mother). However, I know in a lot of cases, it's not that easy. I've known a few people in messy custody battles that seem to lost sight of what's best for the kid. Instead, they care about "winning" the legal battle. @Perdido - I disagree. I think what a kid says should be taken into account, but in the end, the parent who is more fit should be awarded custody. For example, consider one parent who lets the kids do whatever they want (stay out late, drink in the house, not go to school) and another parent who actually disciplines the kids. If given a choice, most kids would want a judge to give custody rights to the more permissive parent. But it would be in their better interests in the long run to stay with the parent who makes them go to school and keeps an eye on them. I didn't mind that my mother had primary physical custody of me, because I still visited my dad every other weekend. I actually enjoyed this arrangement better, because I didn't have to listen to all the fighting that had gone on before they divorced. Also, I got two sets of Christmas and birthday presents. My parents also each kept a supply of toys at their houses so that I would have something to play with wherever I went. I think that some children, myself included, get spoiled when there is a custody arrangement like this. The parents go out of their way to keep the child whom they know they have disappointed happy, or at least content. My dad had primary child custody of me after my parents split, but he didn't know much about raising a child. He had always kept to himself and did his own thing, and suddenly having a little person to think about all the time threw a wrench in his plans. I spent so much time home alone that I got really sad and felt neglected. So, I would go over to my mother's house and stay with her. Sometimes, he didn't even notice I was gone. I think he got custody of me just to spite my mom. He finally surrendered custody to her, since he could see that it wasn't really what he wanted, after all. @whiteplane – I've always heard that the older the child, the more a judge will be willing to let him live with whom he chooses. It seems that children with custody issues who are older than twelve have more power in these decisions. Personally, I think that a kid should get to choose, regardless of how young they are. No one knows what goes on in the home but the kid and the parent, so there might be issues that the judge doesn't know about that affect the child deeply in a negative way. I think it's terrible when a kid gets torn away from his favorite parent because of custody issues. It's really sad when he's young and no one will listen to his concerns. It seems odd, but when my mother got a divorce from my stepdad, she got primary custody of his twelve-year-old daughter. The girl's mother was dead, and my stepdad had a bad problem with alcoholism. The judge could see from his records that he had been arrested for DUI and public drunkenness several times. This alone was enough to sway him toward my mother when considering who should have primary custody. She still allowed my stepdad to visit his daughter, but she wouldn't let him take her anywhere alone. She was too afraid that he might get drunk and drive, have a horrible wreck, and kill them both. I live most of the time with my mom but I really wish I could see my dad more. I am 13 now. Is there any way for someone my age to get primary custody changed? When I was growing up my mom had primary custody of me but I would spend one weekend a month with my dad. I know that sounds like a difficult situation but I think it actually worked out better for all of us. The traditional image of the nuclear family has always been something of a distortion and it seems less relevant than ever these days. Not that it doesn't have merits, but we have seen how much alternative family groupings can thrive. I think for myself and my mom and my dad the strange arrangement we had was the best one possible. I still love both my parents and I do not regret spending so little time with my dad. We just have that kind of relationship. If I had lived with him as much as my mom we probably would not get along so well.